The KINNECT Training Drug and Alcohol Awareness Program provides your workforce with an understanding on the principles and obligations of all people at a workplace when it comes to the risk of drugs and alcohol in the workplace. This engaging and interactive online program ensures your workforce demonstrates an understanding of how they contribute to a safe and healthy workplace through completion the following topics. Case studies – students will be required to apply the principles learnt in relevant case study activities. Like to see what the course is all about and if it suits your business.  Contact KINNECT Training in the form below or call 1300 591 548 to get a trial access. Workplace Drug and Alcohol Awareness Course. This program is designed to contribute to a safe and healthy workplace with considerations around drugs and alcohol in the workplace. Interactive activities and case studies will help you understand how the use of drugs and alcohol can affect the ability to perform tasks. It will take you through the procedures and policies which are in place to ensure you and your colleagues remain safe and healthy. This online interactive program has been designed to be completed in between 35-40 minutes and can be completed at a time convenient to you. If you can’t complete the course all at once, no problem. Come back at another time – you;ll never lose your spot! 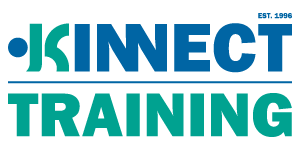 Students successfully completing all components of this Workplace Drug and Alcohol Awareness Course will be issued a Statement of Completion from KINNECT Training via the learning management system. The Workplace Drug and Alcohol Awareness Course is designed for the complete workforce so all employees understand their responsibilities around presenting fit for work when considering workplace drug and alcohol risk.